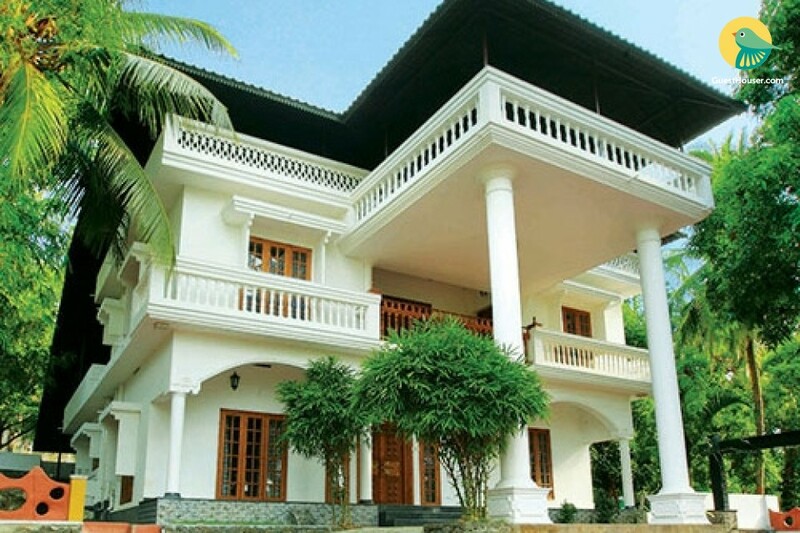 Nestled amidst lush trees, with pure white walls and stately columns providing the perfect contrast to the surrounding rich greenery, this is an offering of a well-appointed bungalow that can accommodate a group of up to twelve people. Inside, the bungalow boasts gleaming floors and has four rooms, each equipped with plush beds that promise sound sleep. 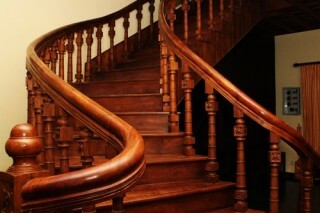 A regal-looking half-turn geometrical wooden staircase gives the space a palatial touch. Occupied by a smart six-seat glass-topped dining unit, the dining area ensures you relish your meals with utmost comfort. 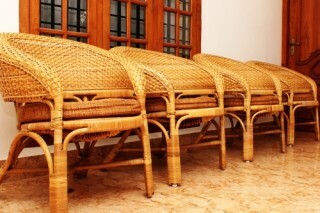 Chic cane chairs in the balcony make for the perfect spots to read or savour a hot cuppa in the fresh air. This property, a perfect blend of ‘state of the art’ is a well furnished 4 bedroom bungalow with all modern amenities including a kitchen. The perfect place for family get together or to host a private party. Terrace is fully covered over the top so that you can play or conduct any event of your liking. 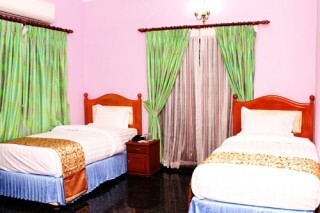 Each room is fully furnished. There is an attached bathroom in the room. 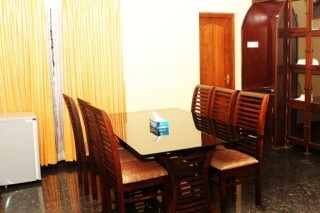 Enjoy the stay here to have a memorable experience. Spend your time alone with your precious family and friends this is your one big package. Airport Pick up / Drop Facility is available on extra charge.